The Group aims to develop as a leading international diversified royalty company with a portfolio centred on base metals and bulk materials. 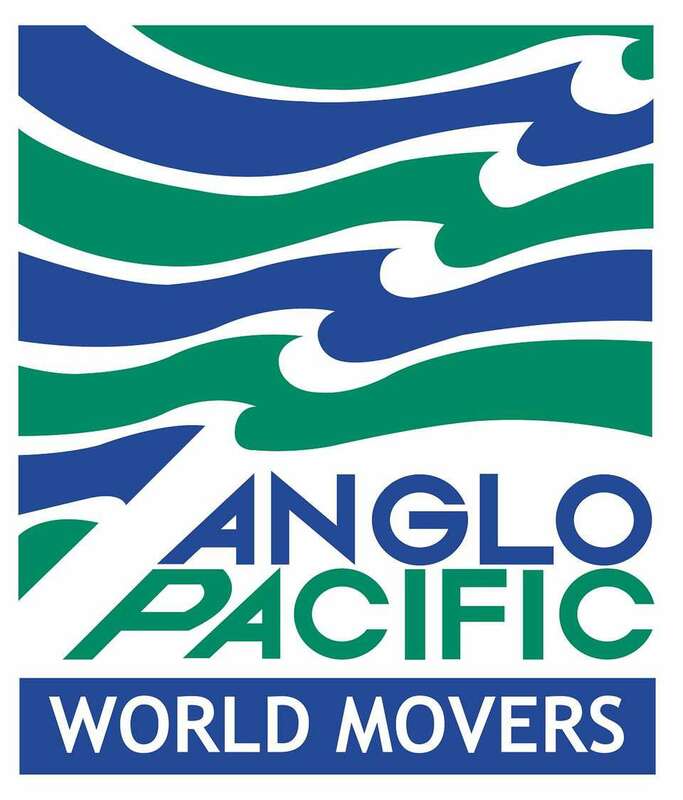 Anglo Pacific is the only listed company on the London Stock Exchange focused on royalties connected with the mining of natural resources. Its strategy is to build a diversified portfolio of royalties and metal streams, focusing on accelerating income growth through acquiring royalties in cash or near-term cash producing assets. It is an objective of the Company to pay a substantial portion of these royalties and metal streams to shareholders as dividends.